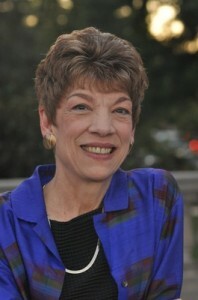 Julia T. Wood (Ph.D., Pennsylvania State University) is Professor of Communication Studies and Lineberger Distinguished Professor of Humanities at the University of North Carolina at Chapel Hill. She teaches and conducts research on personal relationships, intimate partner violence, feminist theory, and the intersections of gender, communication, and culture. She has authored or edited 23 books, including Who Cares? : Women, Care and Culture, and Gendered Lives, now in its 7th edition. In addition, she has published more than 70 articles and book chapters. During her career she has received 12 awards for scholarship and 11 for teaching.